This is my second order of Turkey Tail Capsules. 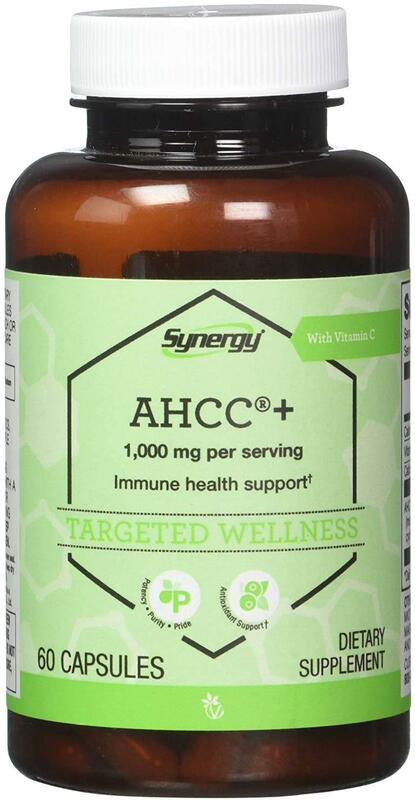 I believe this product is helping my 10 pound, 13 year old, Maltese in keeping his cancer condition stable and prolonging his life. He was diagnosed with lymphocytic leukemia. 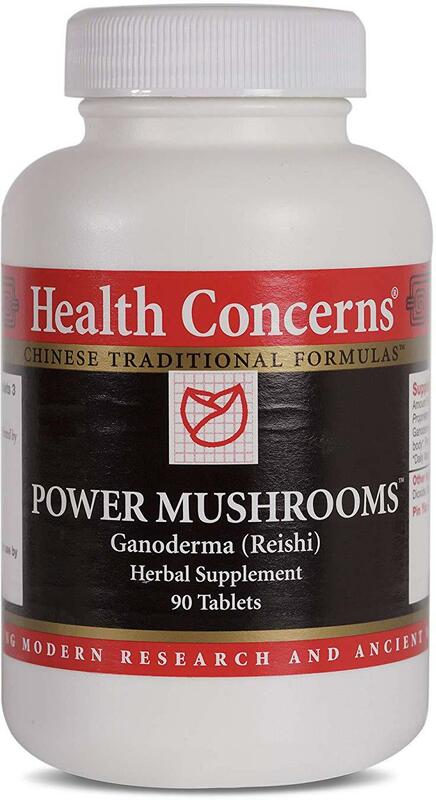 Through a lymphoma cancer group on Facebook, I learned of this product, and the benefit of mushrooms for cancer patients. I give my dog one capsule a day. My girlfriend suggested/insisted I take thesr capsules when diagnosed with stg 4 Lymphoma. She even purchased them for me as she was convinced they would help. Took them because of her belief. Survived and was doing well until stg 4 Endometrial cancer. Second Chemo regimen and now doing ok. Lymphoma present but not causing symptoms. Able to lead a normal life. Rode my bicycle 1500 miles last year. I don't know if the Turkey Tail works or not but I keep taking it because there's no way to prove if it made the difference ir not. I'm afraid to risk stop taking it and find out. My old Cairn was diagnosed with Lymphoma in September and I immediately put him on this and some other supplements and he seems to be holding his own and actually improving a bit. I won't make him do chemo but I sure want to keep him comfortable. He has only had one seizure since I started him on this and that was my fault because I didn't stick to schedule dosing. Highly recommend..
My little Rat Terrier 12lbs was diagnosed with Lymphoma she did 14 treatments with chemo, with no luck.. I took her off chemo and then found out about this product a month later her lymphoma had spread to all lymph glans she was given 3 months max to live. I0 days of this product and 3 years later she is a happy full of life little dog.. I did stop the ImmPower about 1 yr ago and her lymphoma started coming back so i started it back at high doses and it went away...I would not stop taking this if you had cancer and it worked for you... Good Luck It does work on Lymphoma..
My mom was diagnosed with Large B Cell lymphoma early last year and went through three sessions of chemotherapy (horrible, horrible, horrible), ending up in the hospital two different times due to the chemo. 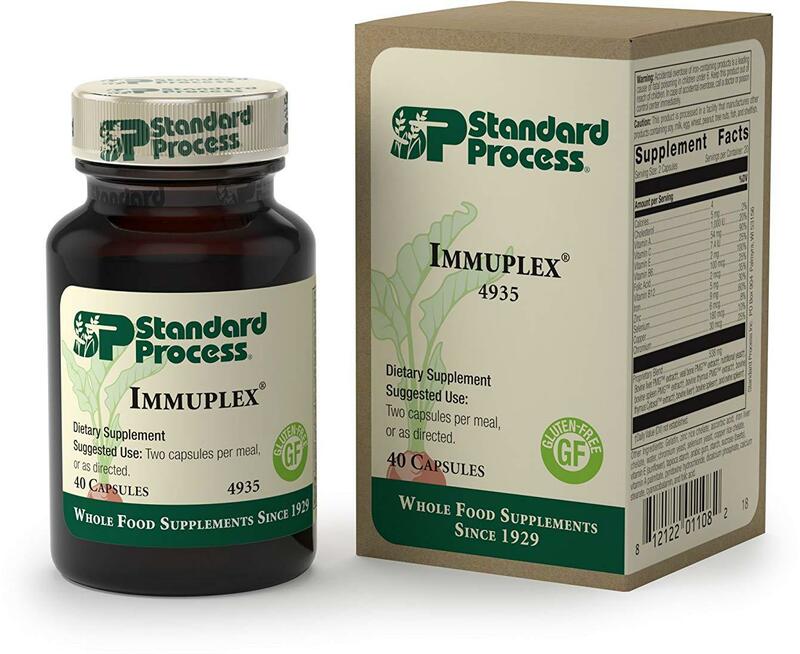 After reading about ImmPower, she started taking the recommended 6 capsules a day for three weeks and at the end of the third week, she had her blood tested and her white blood count had improved, considerably. She continues to be cancer-free and continues to take the maintenance dose of ImmPower. We choose to believe her improved health is due to this supplement. I found out about these from a friend that had Hepatitus C and Lymphoma.His counts went way up.Good Blood Counts..... HERE IS THE CLINCHER.He stated 6 Tabs a Day .Yes 6........I read i am taking 1 or 2 maybe 3.......WHAT IS YOUR LIFE WORTH....That is WHAT YOU HAVE TO ASK YOUR SELF...... WHAT IS MY LIFE WORTH.They will not work effectively at 2 pills a day........I take 3- 6 and I also take a Mushroom blend 300 count from a vitamin store.They do not pay me so I do not promote.I will help whom I can.........I am a Survivor.I was Given 2 months........I had Stage 4 + Metastesized colorectal cancer.It spread to my Liver ,Scarum,3 different lung chambers and my colon.I have had over NINE Operations.My doctors and team of ten surgeons call me a walking miracle.No ,Just a man.If you want these to work.Pull out the wallet or Pocket Book.I did not mention my vitamin store, because I was getting discounts.Now they stopped.I spent over $ 2300.00 of my own money to buy.Better than Chemo at $ 120,000.00........Yes , 8 sessions $ 120,000.00.I am still here, That is AllI have to say about that.....I thank God, Jesus Christ our Lord and Saviour, My Surgeons.My Onocologist's I had 2 of them.I was Bad.And my Family.Be Blessed.God Bless You. Fast shipping and seemed to help my dog with lymphoma. 5.0 - Yes no more gastric lymphoma post essiac tea capsules!!!!! 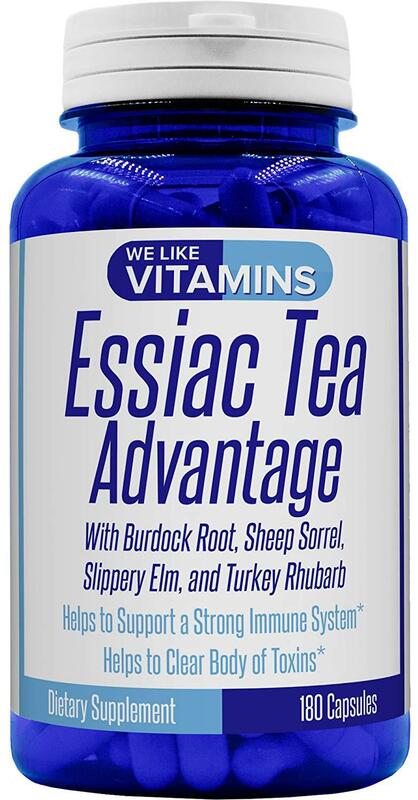 I used essiac tea liquid and then switched to the pills back in the fall. Today had egd done of my 95 year old father. Showed no evidence of gastric lymphoma!!! So I give the product a definitely it works and the seller had prompt service. Would definitely recommend this product. What do you have to lose!? I would have given it 5 stars, but not enough time has gone by. My main reason for purchasing the Boswellia Extract is as a cancer preventative which I read about from the book the truth about cancer by Ty Bollinger. 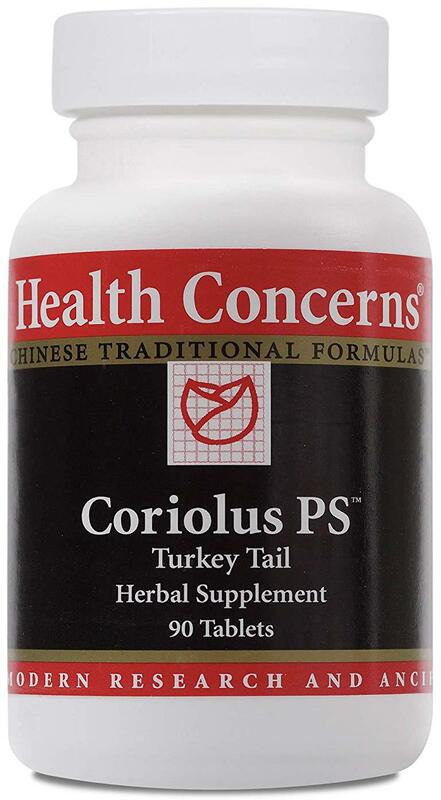 The reason I picked this particular product was because I don't like added fillers and this seemed natural and bioavailable because of the added pepper. My Husband has a hx of hodgkins lymphoma and also suffers from arthritis in his back and neck so it seems like a win-win...It hasn't been enough time to notice improvement on the arthritis, but its definately something I will keep in my arsenal to keep his cancer at bay. 5.0 - This is a great product at a great price! I am in remission for Lymphoma at this time. When I found Boswellia Extract was available to purchase I ordered my first bottle. I have diffused Frankincense for 2 years now and know the health benefits of Frankincense. 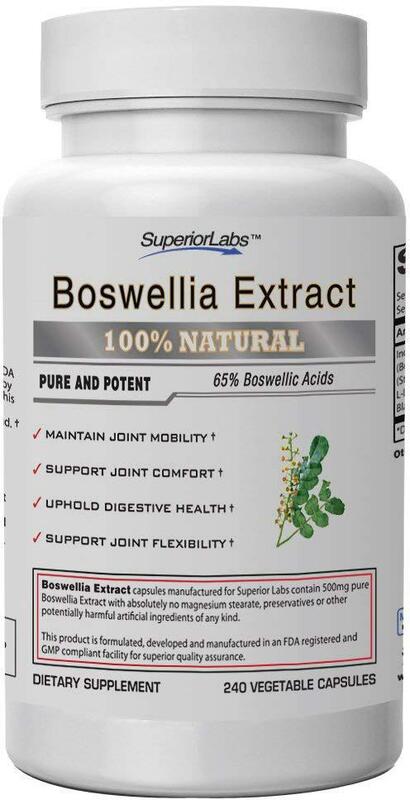 I have also noticed improvement in my hip pain since using Boswellia Extract. My vet recommended giving this supplement to my two dogs with cancer. So far, so good. I chose not to to do chemo with my 12 year old Lab with lymphoma, and 15 months post diagnosis, he is still with us with no signs of metastasis. You have to try this stuff. We've been dealing with lymphoma in our Labrador for 8 months. He was steady during our holistic treatment but it wasn't until we started the mushrooms that he started gaining weight and nodes shrunk to nothing. 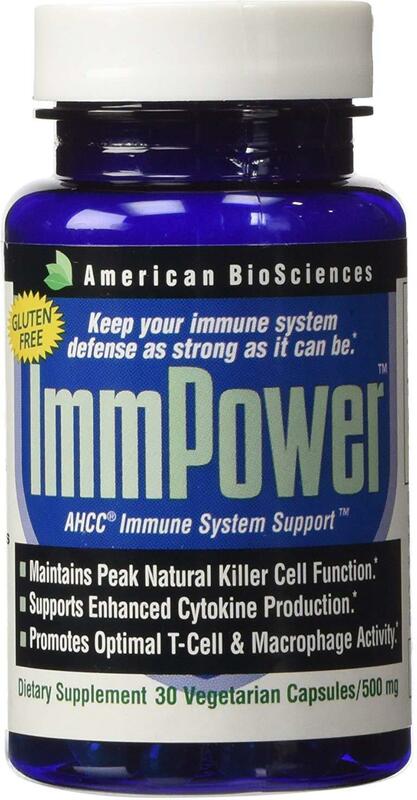 Supplement helps shore up my immune system from NHDLB lymphoma. Also restored my splitting nails- maybe from the gelatin capsules. also use this for a feline with lymphoma and seems to be helping as well. 5.0 - Pricey, but effective! 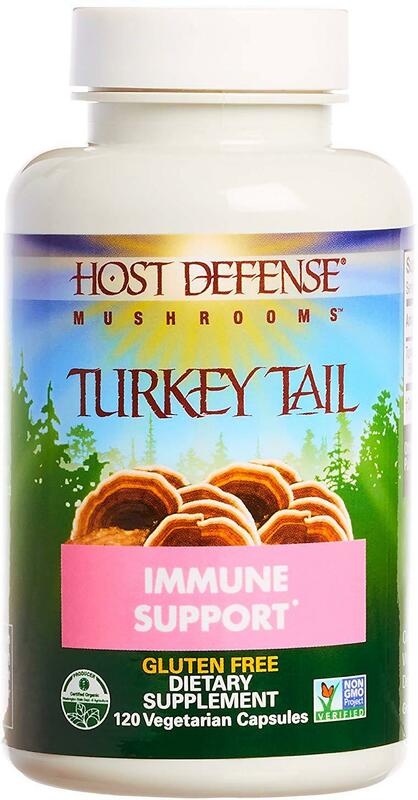 I bought this product, because, sadly, my dog has a lymphoma, and various chatrooms and blogs suggest it as a good immune-boosting supplement that could be used for human consumption as well. It is wonderful, truly! I empty the capsule's content and mix it with food, because smell of herbs are there. Very pricey, though! Our veterinarian dietician recommended this for our dog who has been diagnosed with lymphoma. It is part of his specialized diet. I think highly of the dietician, so I am sure the product is a good one. After much research, I decided to purchase these pills, among others, for my mother who was diagnosed with stage IV Lymphoma. I figured they're all natural, so what harm could it do? My mother took these pill religiously while undergoing chemo, as well as, between and after treatments. Last summer, my mother had her final chemo treatment and CT scan and was told by her doctor to "continue with whatever she was doing" because her results were miraculous! Granted, I don't credit these pills with her recovery, but I do believe they played a synergistic part. I know they are expensive and only last about a month, but I believe you shouldn't put a price on your health (my mom has since cut down her dosage and stretches the bottle to last 2 months).